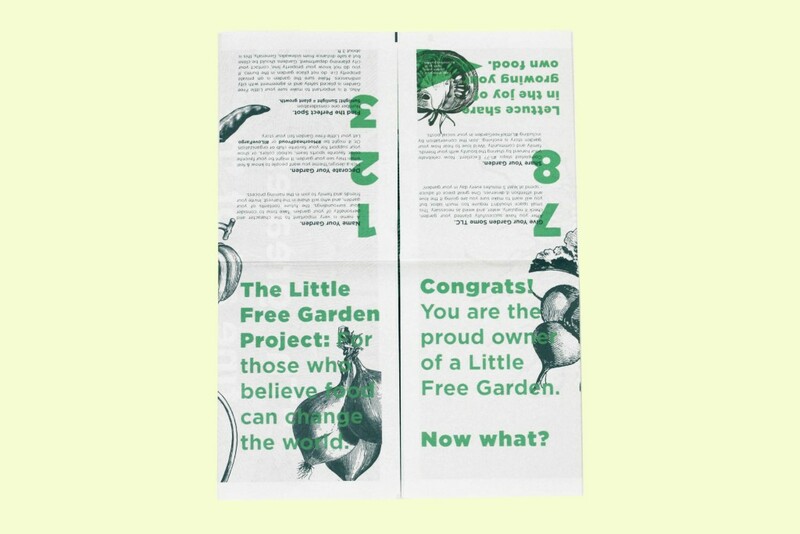 Our Newspaper of the Month for March is a handy guidebook from Little Free Garden (LFG), a Minnesota-based food growing project from the founders of Ugly Food of the North. 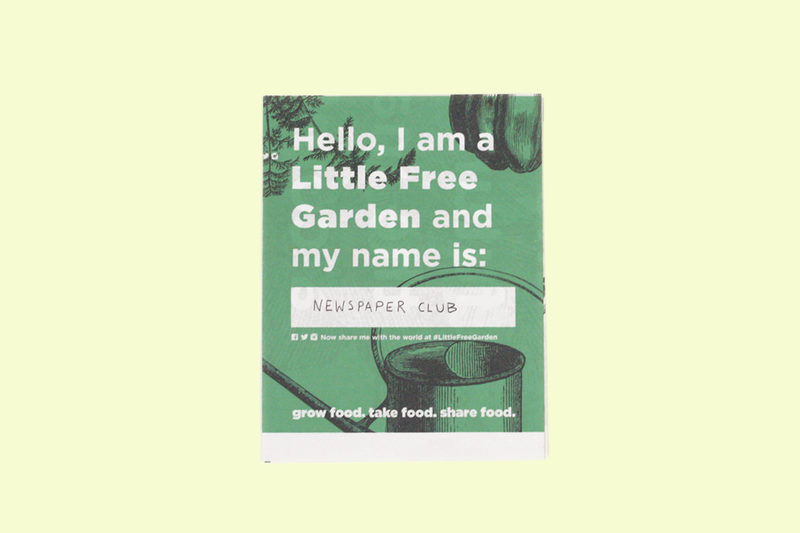 Inspired by the idea behind Little Free Library, the LFG team hopes to "foster communities committed to growing, sharing and cultivating food in small, raised-bed gardens designed to fit in residential spaces." 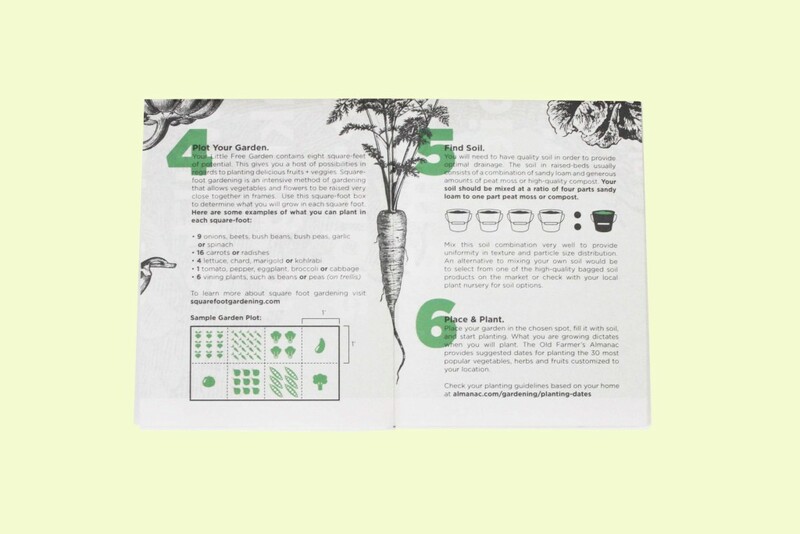 To that end, they've created a gardening kit which includes base materials, hardware, a badge indicator and a digital tabloid guidebook that explains how to set up and maintain a little community garden. They created their neat pocket-sized guide by folding their digital tabloids in half again after they received them. Clever! 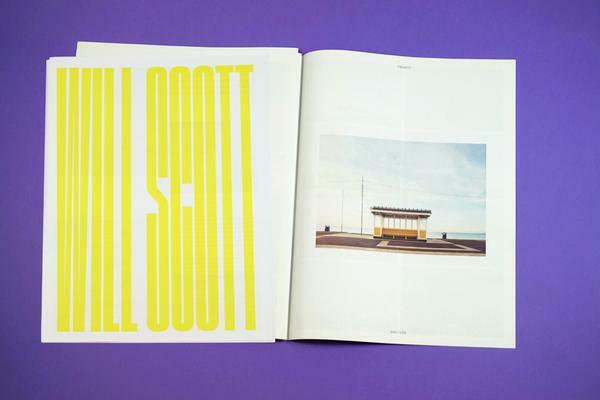 The centre spread is designed with a big double-page image, so the whole thing unfolds into a beautiful poster to pin up in your garden shed after you've read it. 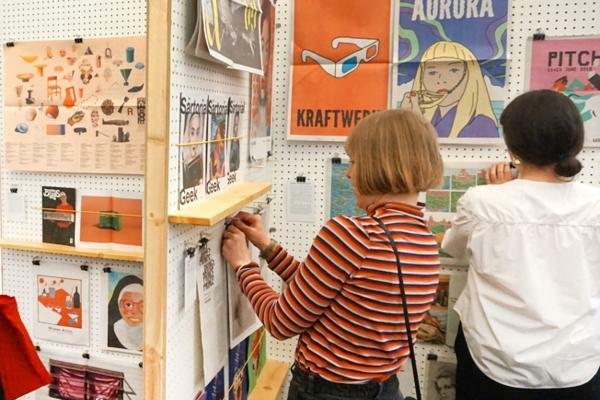 If you don't fancy a poster, you could try adding the newspaper to your compost heap. "We couldn't be happier with the guidebooks," says LFG designer Jeff Knight. 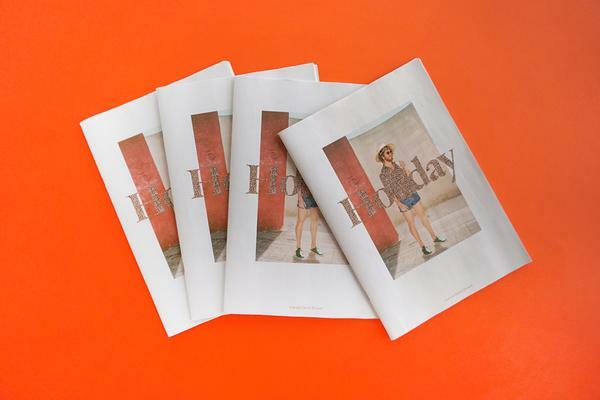 "We still cannot believe the quality and fast turnaround time that your team put into printing our newsprint guidebook. They came back INCREDIBLE!" 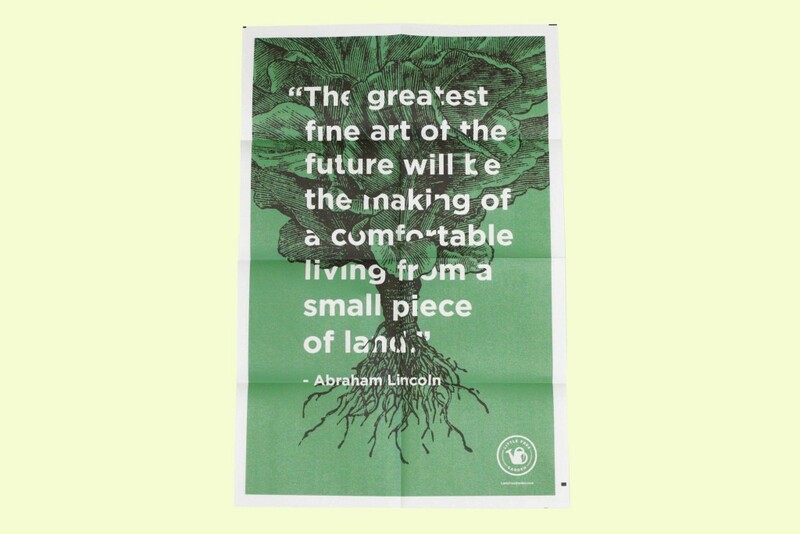 Happy planting – and printing!